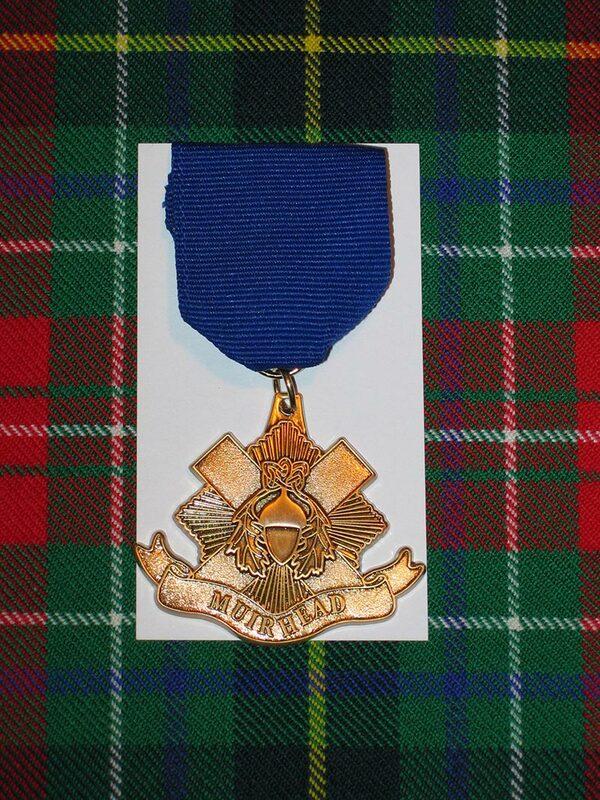 As the Muirhead Clan Society President and Commander in Chief Elect, it gives me great pleasure to award you with Clan Muirhead’s highest honor for exceptional service in the advancement of the goals of the Muirhead Clan Society. This custom designed medal and certificate has been produced to recognize members for their enthusiastic spirit, dedication, and contributions to success and growth of Clan Muirhead. As representative of the Muirhead Clan Society, I will record your name among an elite and honored group of our members, in our Clan Rolls and Clan history as an “Order of the Saltire” recipient. Be it therefore known to all, our heirs, kith and kin and friends alike that they should show honor to you, for you have brought honor to us all through your contributions to us all. On August 1, 2001, Chief Elect Raymond Morehead, received an e-mail letter from Madam Pauline Hunter of Hunterston and of that Ilk, Clan Chief and 30th Laird, informing him that at the last meeting of the Clan Officers of the Hunter Clan that the Muirhead Clan was invited to "Forge a link of Friendship" with Clan Hunter. Both clans would, in every aspect, maintain their own identity and their own structure, and that the Clan Associations would be run separately. Clan Hunter, in forging this link of friendship, is making available to Clan Muirhead the facilities of Hunterston Castle during Clan Hunter International Clan Gatherings. Clan Muirhead and any and all its members are welcome to join Clan Hunter and the use of their Facilities in the second half of July 2004 and every three years after. 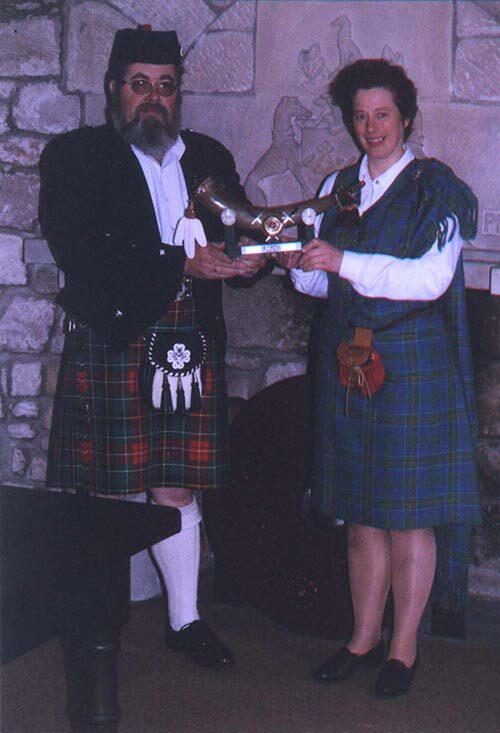 On August 2, 2001 the honor was accepted that was given to the Muirhead Clan Members, and a letter was sent Madam Hunter of acceptance and grateful thanks to Clan Hunter for this honor on our behalf. a renewed link of friendship meant, I think, always to be." This historic link of friendship extends beyond Scotland to where ever Clan Hunter gathers. 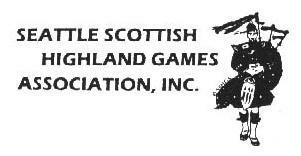 So if the Muirhead Clan society is not yet represented at your local games and gatherings, look for a Hunter Tent and you will have found a friend and a temporary gathering place. This link of friendship works both ways and at any gathering of the Muirhead Clan, the Hunters are always welcome.